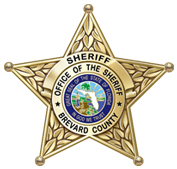 The Brevard County Sheriff’s Office is investigating a shooting incident that occurred on East Main Street in Mims, yesterday evening that has led to the death of one of the victims. 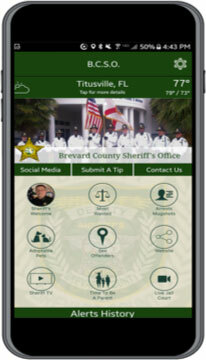 The decedent is an adult male from Titusville, who was pronounced deceased at the hospital where he was transported after the incident. The investigation began shortly before 8:00 p.m. Sunday evening after the Sheriff’s Office received a report of a shooting on East Main Street where at least one person was injured. Deputies arrived on scene and determined that two males had been injured during the incident. Both subjects were transported to a local hospital. To date, the investigation has determined that a large disturbance occurred in the 2800 block of East Main Street. During the disturbance at least two shots were fired injuring the two men. The decedent was taken to the Brevard County Medical Examiner’s Office where an autopsy will be conducted. The Sheriff’s Office is not releasing the identities of any of the involved parties at this time. The investigation is ongoing and updates will be provided when more information is available.